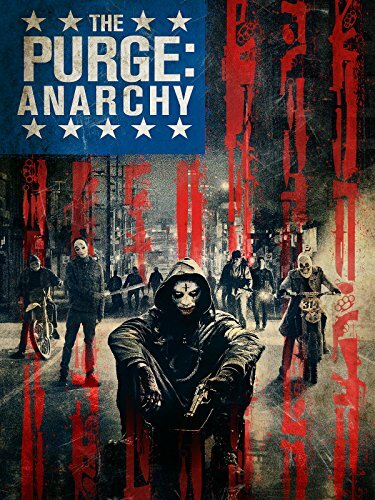 Guns of Hollywood talks about all the guns and purging in The Purge: Anarchy (2014). Some of the guns in this week’s episode include: FNP-09, Taurus Raging Bull, and a Mossberg 590. GOH 165 - We Were Soldiers (2002) - Back to the jungles of Vietnam for the Fourth of July. GOH 166 - This Means War (2012) - Two CIA agents and one girl what could go wrong?